The climate can react to sudden shocks. The weather in 1816 was very strange. Spring arrived, but then everything seemed to turn backward, as cold temperatures returned. The sky seemed permanently overcast. The lack of sunlight became so severe that farmers lost their crops. Food shortages were reported in Ireland, France, England, and the United States. 1816 became known as "The Year without a Summer" or "18-hundred-and-frozen-to-death". It was over 100 years before anyone understood the reason for this weather disaster. The eruption of an enormous volcano on a remote island in the Indian Ocean a year earlier had thrown enormous amounts of volcanic ash into the upper atmosphere. The dust from Mount Tambora, which had erupted in early April 1815, had shrouded the globe. With sunlight blocked, 1816 did not have a normal summer. In Switzerland, the dismal summer of 1816 led to the writing of a famous story. A group of writers, including Lord Byron, Percy Bysshe Shelley, and his future wife Mary, challenged each other to write dark tales, inspired by the gloomy and chilly weather. During the miserable weather Mary Shelley wrote her classic novel Frankenstein. This event was not unique. A new study has found that 15 of the 16 coldest summers recorded between 500 B.C. 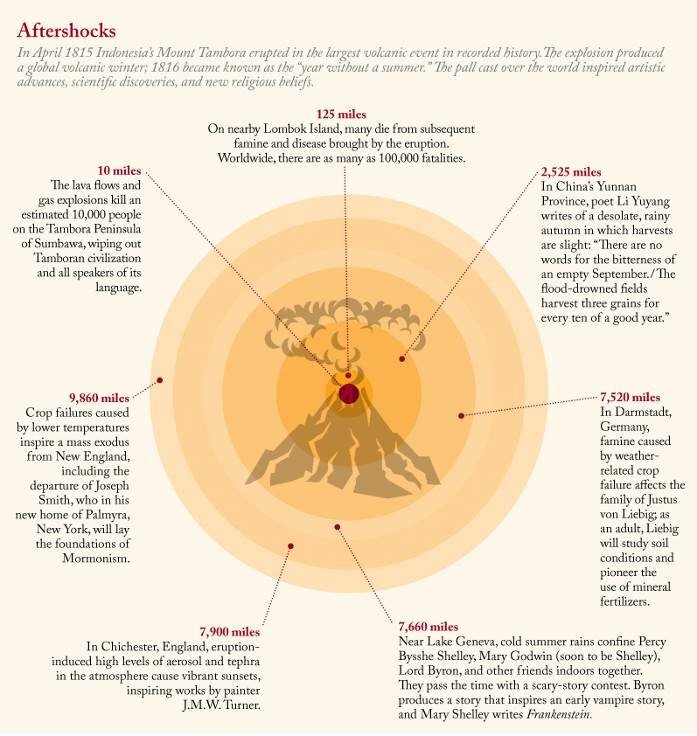 and A.D. 1,000 followed large volcanic eruptions. 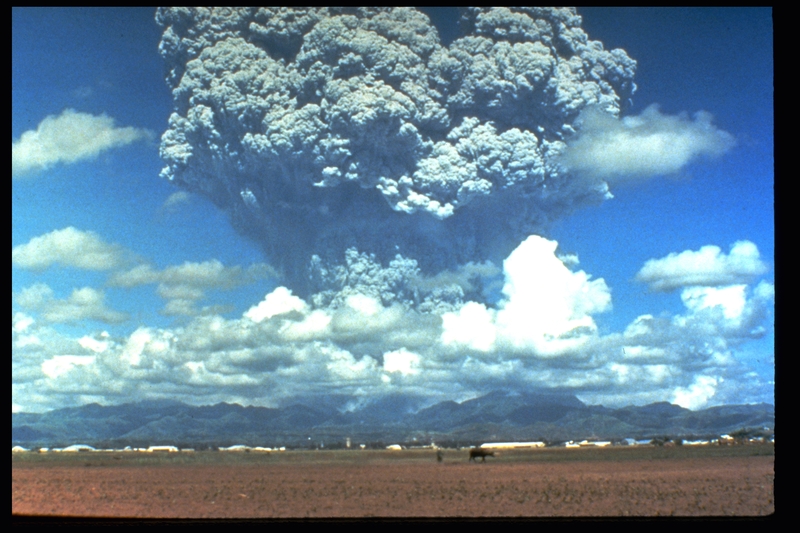 Volcanic events can cool the Earth for a few years. 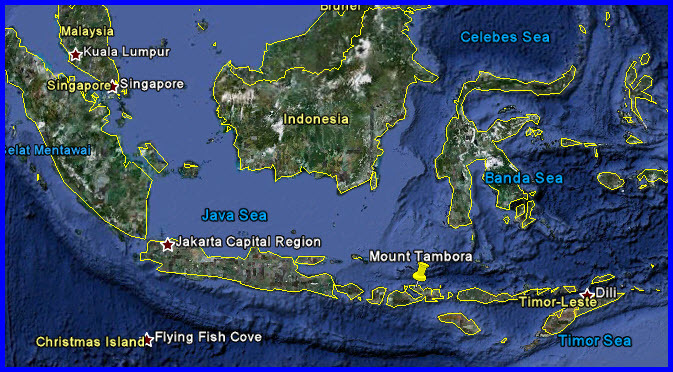 In 1258 there was a European famine across many countries, and this is now linked to a major eruption in 1257 on Lombok in Indonesia - it has a much bigger sulphate peak in the ice cores than Tambora, so it was a bigger eruption.